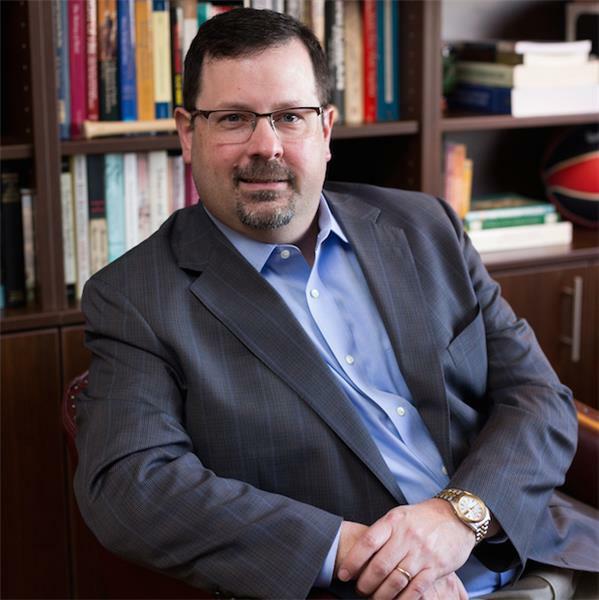 Bryan College announces the addition of Dr. Douglas Mann as provost and vice president of Academics. A Bryan College alum, Dr. Mann – who holds a Ph.D. in History from the University of Georgia, a M.A. in Christian Thought, Emphases in History and Theology from Trinity International University, and a B.A. in History and Bible from Bryan College – holds a long history with Bryan College and said he looks forward to bringing his extensive experience to his alma mater. With a career in higher education spanning over two decades, Dr. Mann most recently held the position of administrative dean for Graduate Programs, vice provost for Graduate Education and dean of the Graduate School at Liberty University in Lynchburg, Va.
Additionally, Dr. Mann has experience both in teaching and administrative roles and holds years of senior leadership and planning experience, including decision-making for academic programs, academic relations, academic budgets and facilities planning, and policy. As provost and vice president of Academics at Bryan College, Dr. Mann will provide leadership and direction for students, faculty, and staff as well as assist with many of upcoming efforts included in the College’s ‘2018 Making a Difference: Vision to Reality’ initiative.